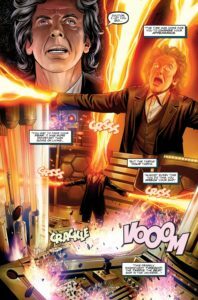 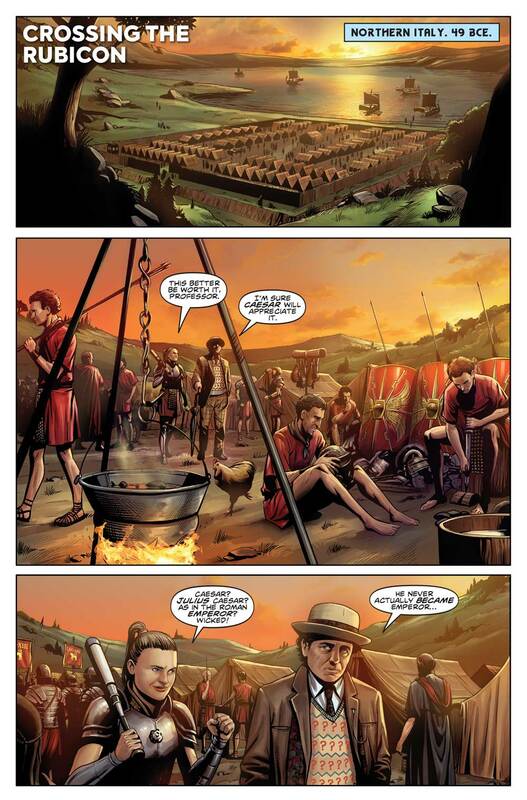 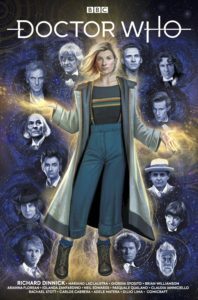 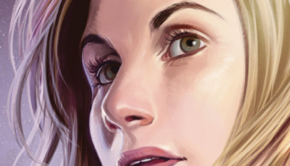 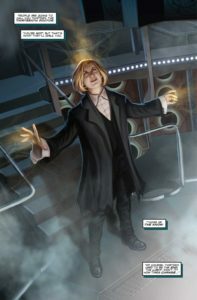 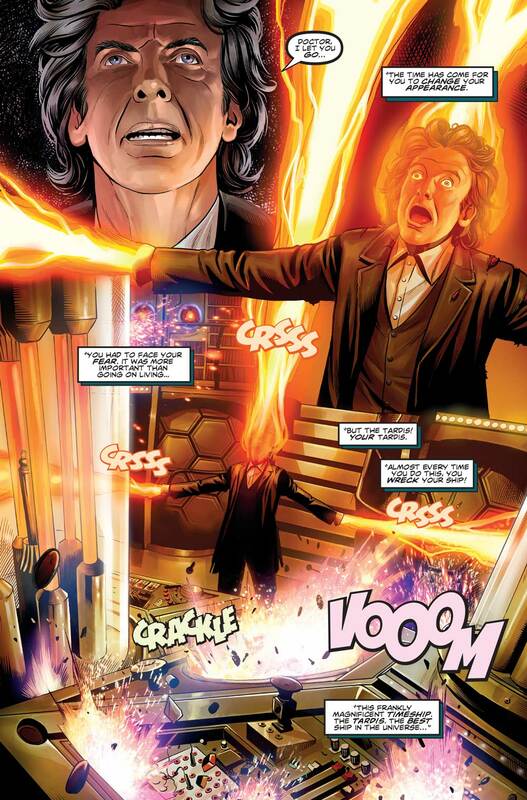 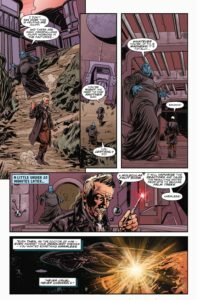 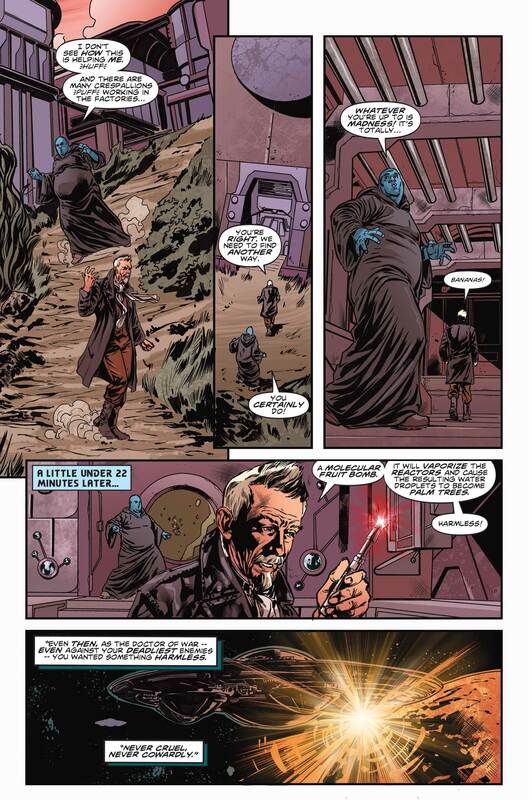 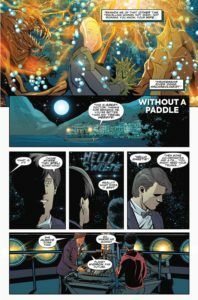 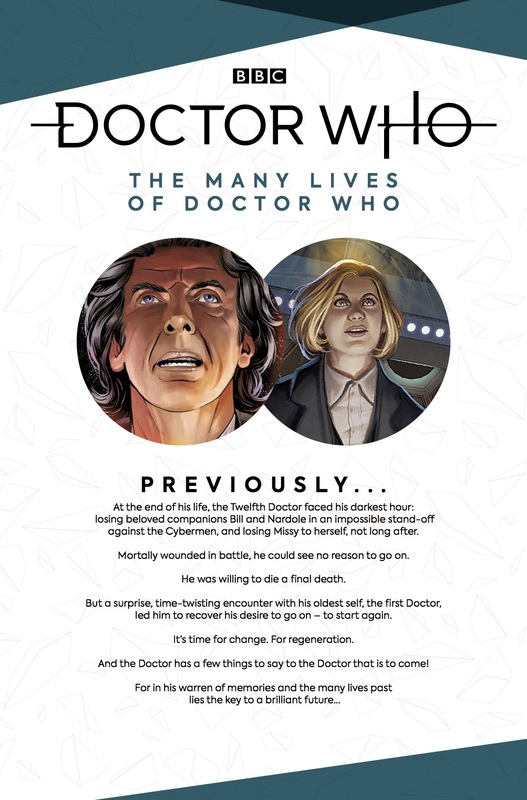 Titan Comics has provided C4S with a preview to Doctor Who: The Thirteenth Doctor #0, coming to stores September 26, 2018.
and the Doctor has lived a lot of lives! 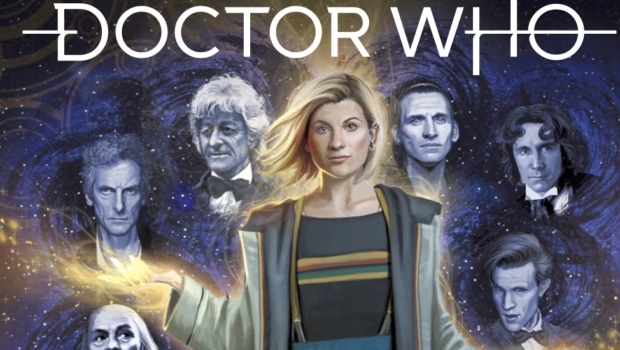 The ultimate Doctor Who celebration, a perfect beginner’s guide and a brilliant tribute for long-term fans! 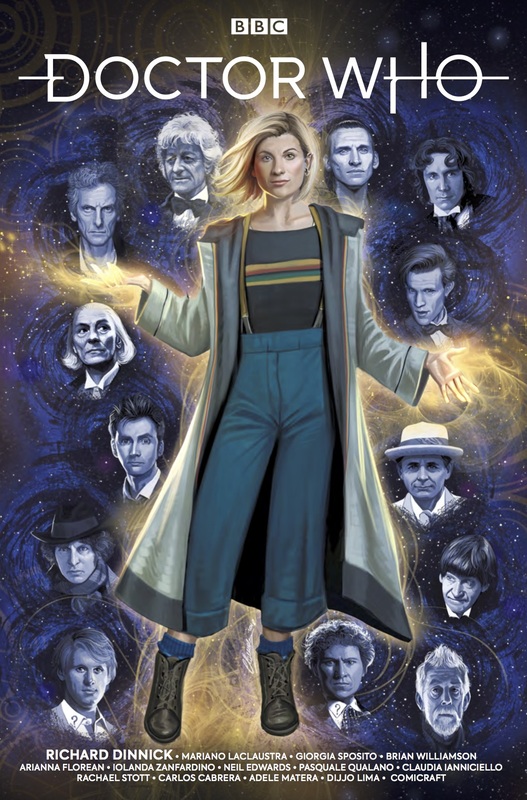 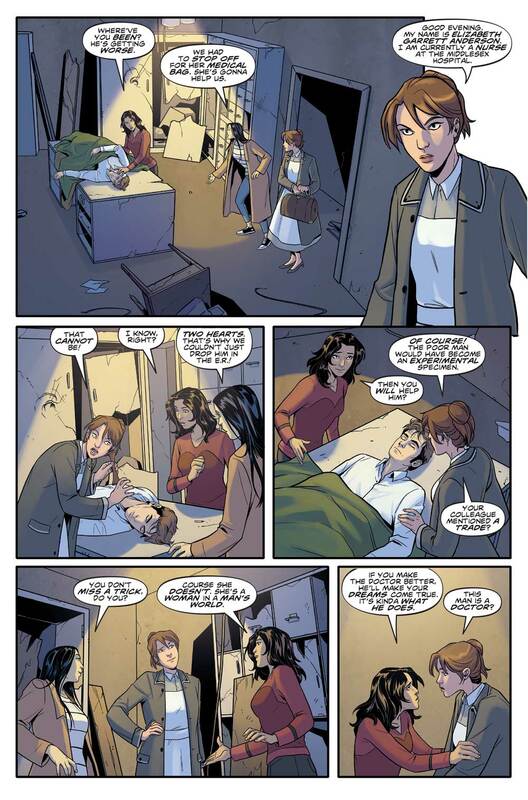 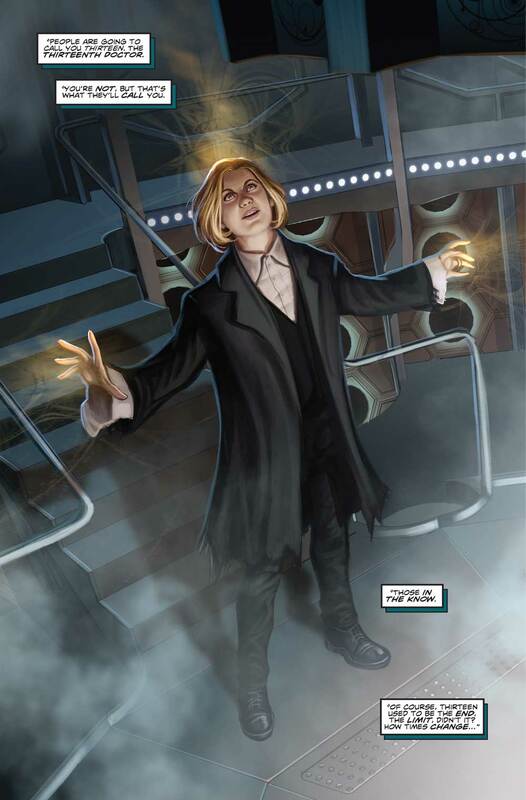 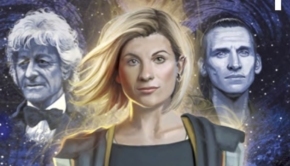 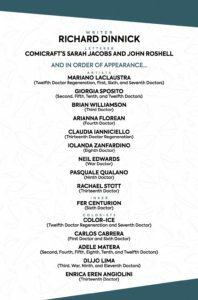 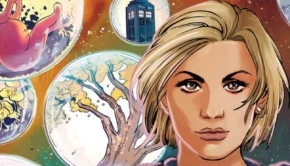 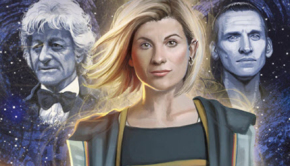 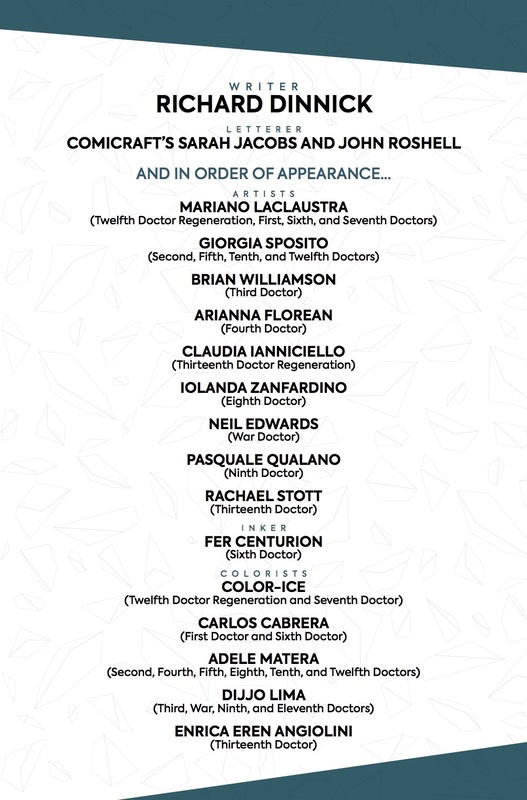 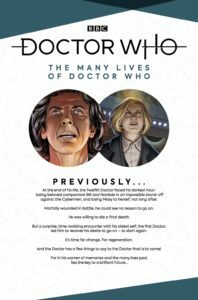 As the Doctor regenerates into her Thirteenth form, she relives unseen adventures from every single one of her past lives – with a host of brilliant artists including Giorgia Sposito and Claudia Ianniciello!